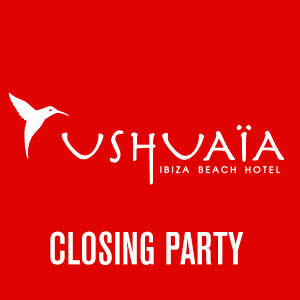 Ushuaia’s Closing Party is always epic. With their star studded line-ups featuring big names such as The Martinez Brothers, Seth Troxler and Lauren Lane, this party is always a night to remember, as crowds gather to dance under the Balearic stars for one last time. Dates to be announced.